It’s Friday, which means many of us are just counting the minutes until happy hour. After enjoying a bottle of wine, it’s always a bit sad to dump the bottle in the recycling bin. 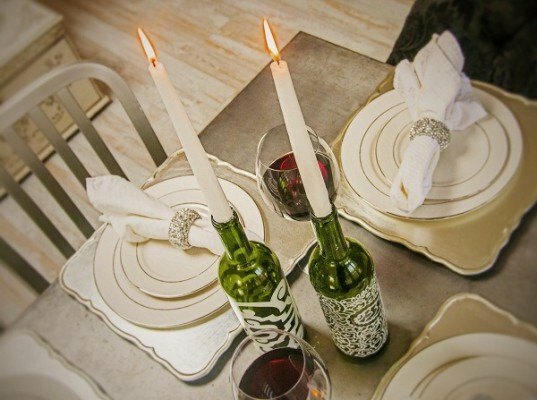 Although there are plenty of upcycling options for wine bottles, many require a fairly large dose of creativity. Protea (PROH-tee-uh) is a new brand of wine that aims to unleash your inner upcycling genius while complementing your favorite dinner. Each Protea bottle is specifically made to be reused – for floral displays, to hold olive oil, or as a beverage container. The possibilities are practically endless! Although Protea is new to the U.S. market, an inside source tells Inhabitat that it will be available in Whole Foods nationwide in the next couple of months. Protea wine enthusiasts have already come up with dozens of unique ways to reuse and repurpose the empty bottles, and you’re invited to join the fun! Share pictures of your upcycling idea on their Facebook page, and it might get posted to the official website. It's Friday, which means many of us are just counting the minutes until happy hour. After enjoying a bottle of wine, it's always a bit sad to dump the bottle in the recycling bin. 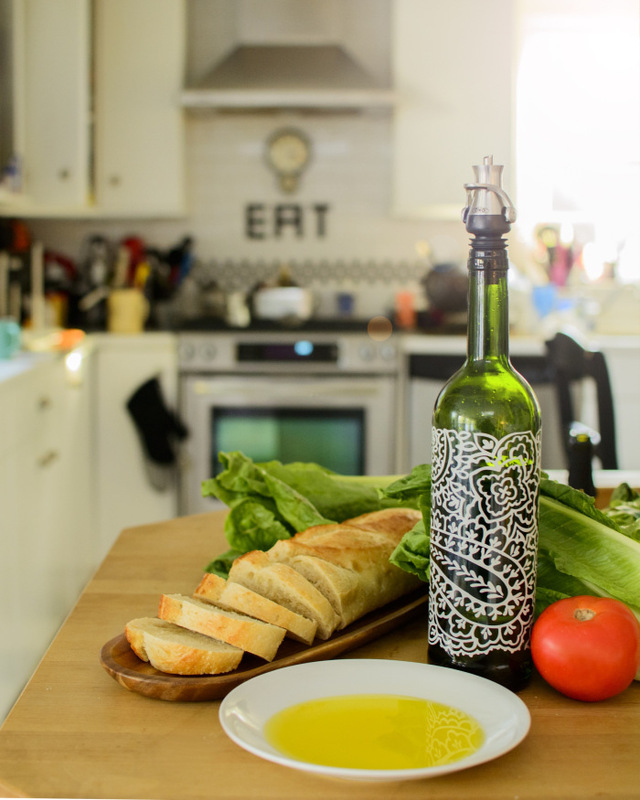 Although there are plenty of upcycling options for wine bottles, many require a fairly large dose of creativity. Protea (PROH-tee-uh) is a new brand of wine that aims to unleash your inner upcycling genius while complementing your favorite dinner. 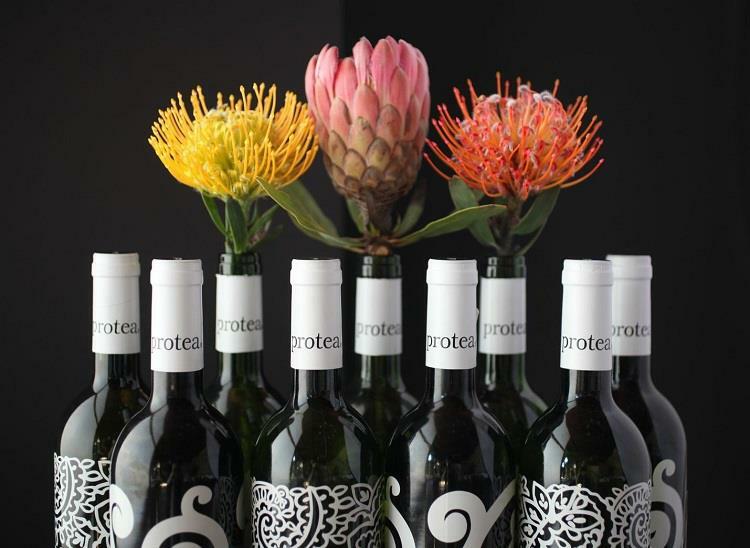 Each Protea bottle is specifically made to be reused – for floral displays, to hold olive oil, or as a beverage container. The possibilities are practically endless!